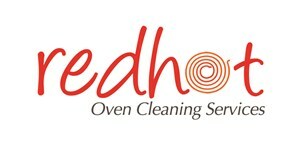 Red Hot Oven Cleaning - Cleaning Services based in Stanley, Durham. We are a professional business with a family eos, based in County Durham. We specialise in non- toxic oven cleaning and pride ourselves on the results. We can gaurantee fantastic results at a competitive price. We are fully insured, vetted and proud to boast our amazing customer feedback. Replacement filter and bulb available on request. Also, we clean all white goods.